American Indians and Alaska Natives are inextricably linked with the history of the United States. Beginning with the Pilgrims' arrival at Plymouth Colony and continuing until the present day, Native American's contributions are woven deeply into our Nation's rich tapestry. During National Native American Heritage Month, we honor and celebrate the first Americans and recognize their contributions and sacrifices. Native Americans have influenced every stage of America's development. They helped early European settlers survive and thrive in a new land. They contributed democratic ideas to our constitutional Framers. And, for more than 200 years, they have bravely answered the call to defend our Nation, serving with distinction in every branch of the United States Armed Forces. The Nation is grateful for the service and sacrifice of all American Indians and Alaska Natives. My Administration is committed to tribal sovereignty and self-determination. A great Nation keeps its word, and this Administration will continue to uphold and defend its responsibilities to American Indians and Alaska Natives. The United States is stronger when Indian Country is healthy and prosperous. As part of our efforts to strengthen American Indian and Alaska Native communities, my Administration is reviewing regulations that may impose unnecessary costs and burdens. This aggressive regulatory reform, and a focus on government-to-government consultation, will help revitalize our Nation's commitment to Indian Country. In addition to adopting policies to enhance economic well-being of Native American communities, my Administration will always come to the aid of Native American people in times of crisis. In the wake of Hurricane Irma, I signed the first Presidential Emergency Declaration for a tribal nation. We will ensure the Seminole Tribe of Florida has access to the resources it needs to rebuild. As part of our American family, Native Americans will never be left behind under this Administration. Together, we will strengthen the relationship between the United States Government and Native Americans. Native Americans are a testament to the deep importance of culture and vibrancy of traditions, passed down throughout generations. This month, I encourage all of our citizens to learn about the rich history and culture of the Native American people. 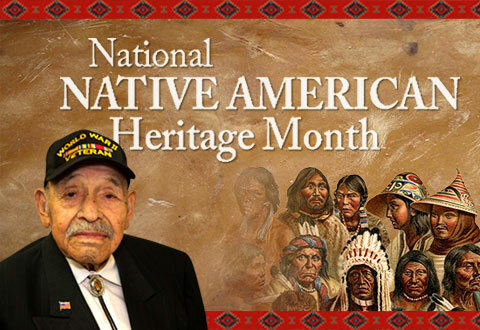 NOW, THEREFORE, I, DONALD J. TRUMP, President of the United States of America, by virtue of the authority vested in me by the Constitution and the laws of the United States, do hereby proclaim November 2017 as National Native American Heritage Month. I call upon all Americans to commemorate this month with appropriate programs and activities and to celebrate November 25, 2017, as Native American Heritage Day. IN WITNESS WHEREOF, I have hereunto set my hand this thirty-first day of October, in the year of our Lord two thousand seventeen, and of the Independence of the United States of America the two hundred and forty-second. 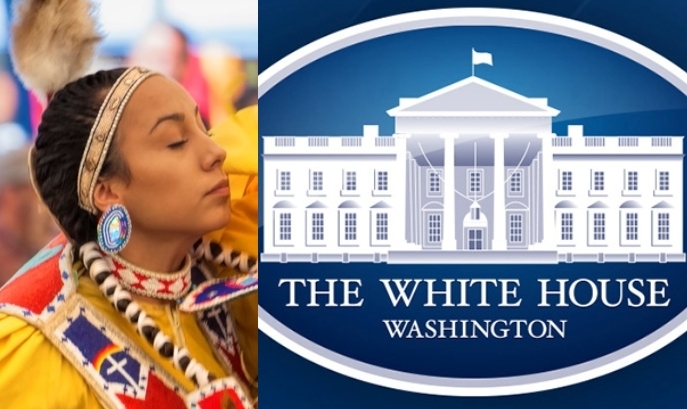 Responses to "The White House Proclaims November 2017 as National Native American Heritage Month"
Really nice idea! Full of respects !! !